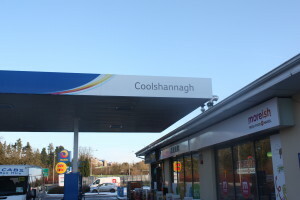 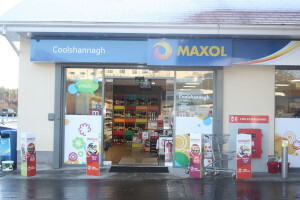 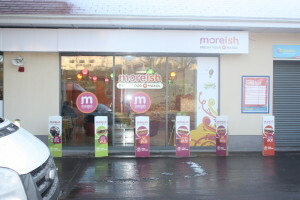 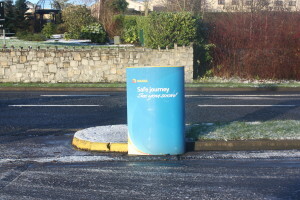 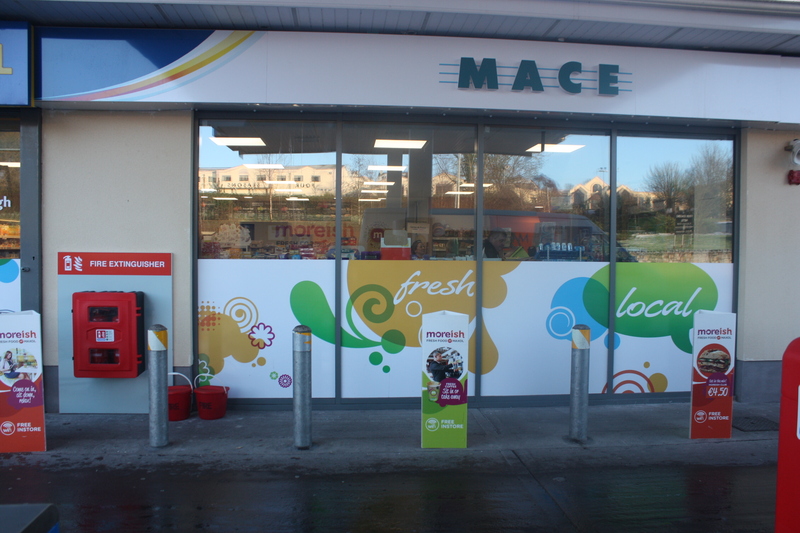 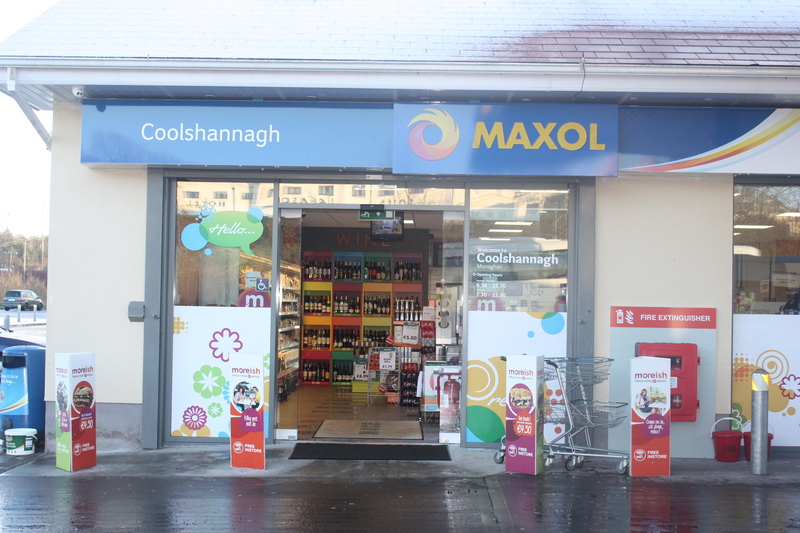 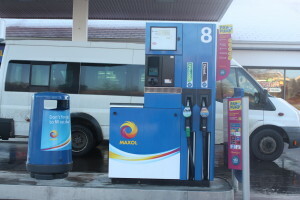 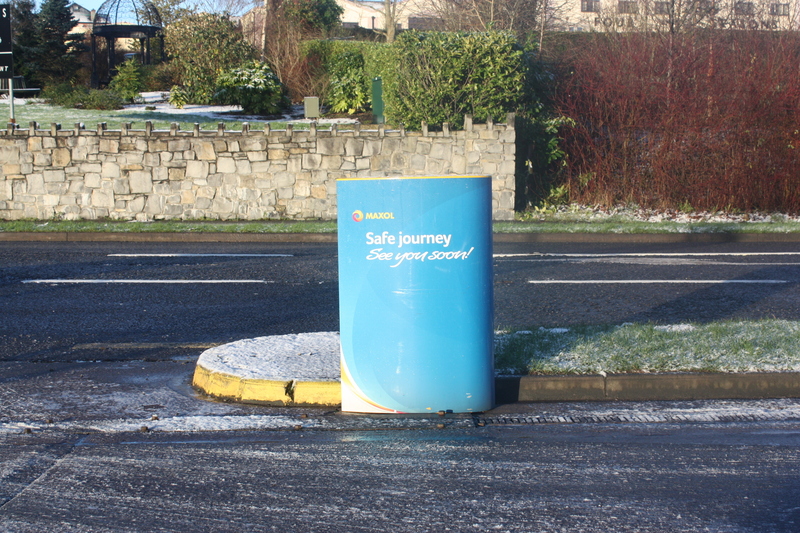 Refurbishment of existing petrol filling station at Coolshannagh, Monaghan. 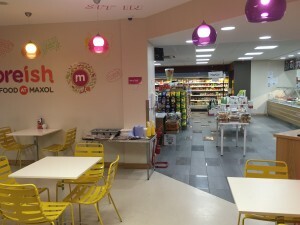 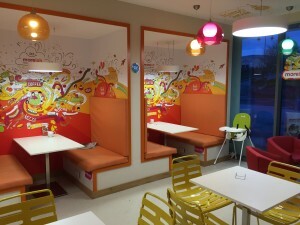 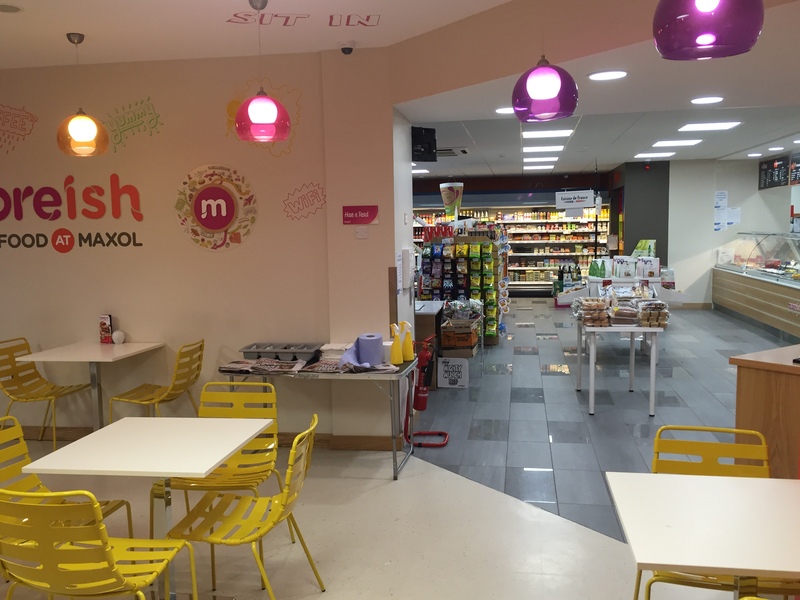 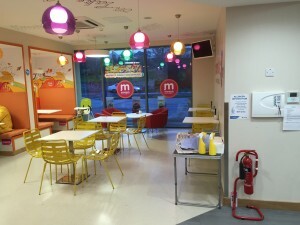 This refurbishment consisted of interior alterations to include new off license area and relocation of deli and seating area. 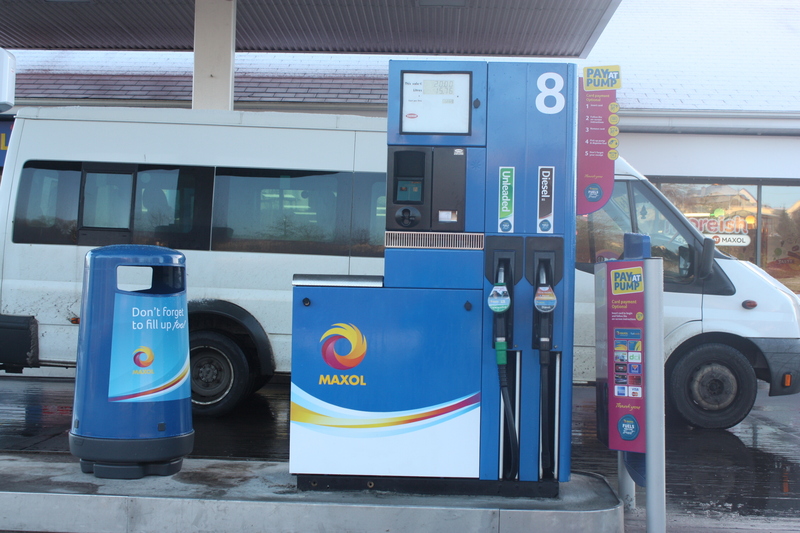 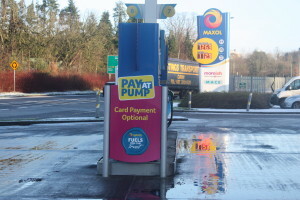 Forecourt works to include the increase in length of existing pump islands and the relocation of pump dispensers on island. 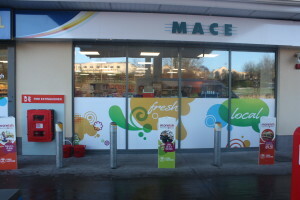 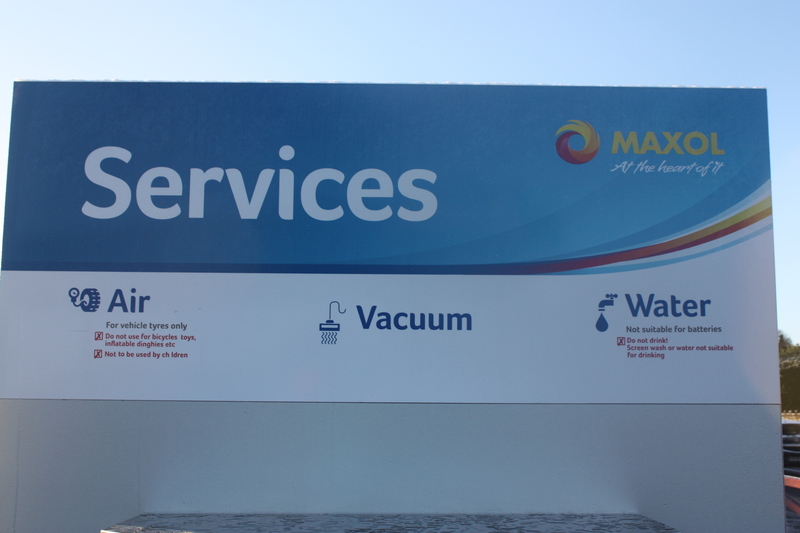 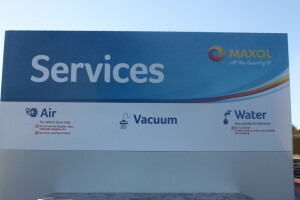 The carwash was replaced with a new roll over carwash and screen.